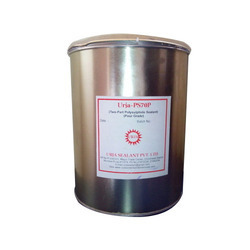 With the continuous support and sincere efforts put by our experienced professionals, we have been able to provide our clients Polysulfide Flooring Sealant. Solid content: 95 % Min. The U-joint is a flexible joint which allows the propeller shaft to transmit torque from the gearbox at an angle. 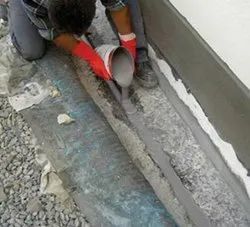 Do not store: below 5degree c.
With long years of experience, we are best in offering Joint Sealant Paste at moderate rates. They are accessible at moderate rates. B G Shirke Construction Technoology Pvt.Ltd.